The Justice Department is allegedly investigating the potentially discriminatory nature of affirmative action policies at universities around the country, according to a Tuesday report from the New York Times. 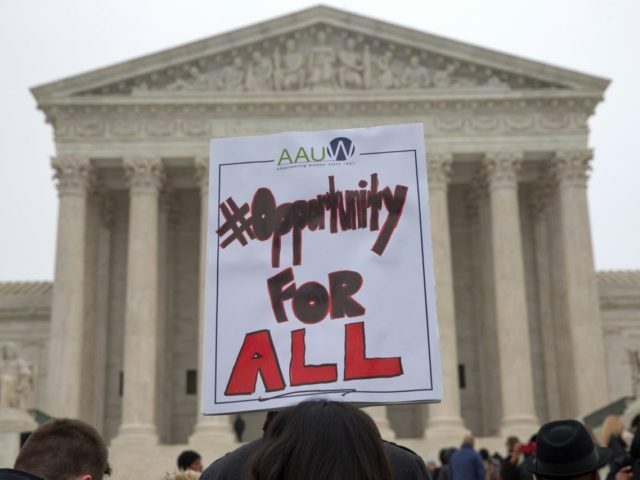 The investigation, which is to be headed by the Justice Department’s Civil Rights division, will seek clarity on whether or not standard affirmative action policies discriminate against white and Asian-Americans. Roger Clegg, the President of the Center for Equal Opportunity, says that the investigation is “long overdue” in an America that has become increasingly multiracial. “The civil rights laws were deliberately written to protect everyone from discrimination, and it is frequently the case that not only are whites discriminated against now, but frequently Asian-Americans are as well,” he said. 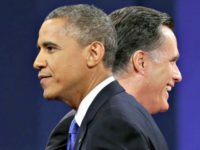 A December 2004 study from Princeton University revealed that African-American and Hispanic university candidates in the early 1980s were between 8 and 10 percentage points more likely than white applicants to be admitted. This translated to a difference of two-thirds of a letter grade on a candidate’s GPA or to 400 SAT points. Since then the statistical difference between candidates across demographic lines has lessened but still remains significant. The athlete advantage is weaker than the preference for African Americans, but stronger than the preference for Hispanic or legacy applicants. The legacy preference, while substantial, is less than that shown to Hispanics. Using the estimated logistic regression coefficients, it is possible to convert the magnitude of these preferences to a common SAT metric. The bonus for African-American applicants is roughly equivalent to an extra 230 SAT points (on a 1600-point scale), to 185 points for Hispanics, 200 points for athletes, and 160 points for children of alumni. The Asian disadvantage is comparable to a loss of 50 SAT points. Editor’s note: A reference to the Fisher v. University of Texas case has been removed from this article.